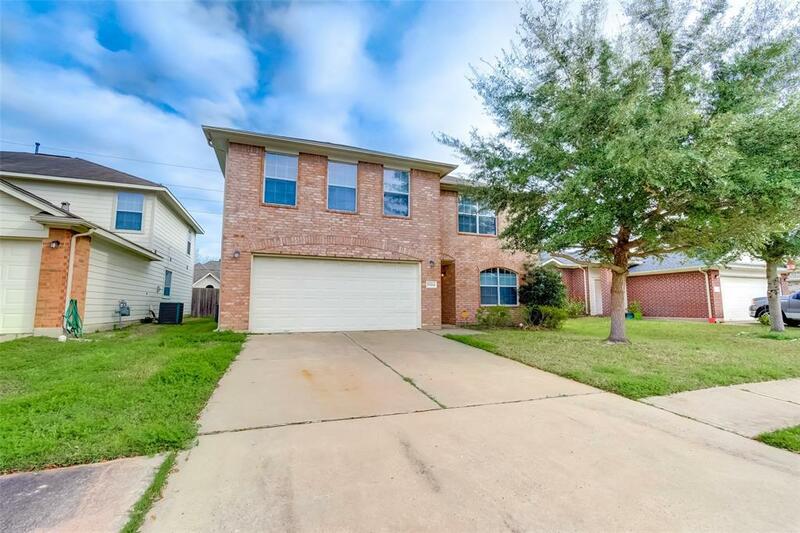 Beautiful, high ceiling 2 stories home with lots of recent update. 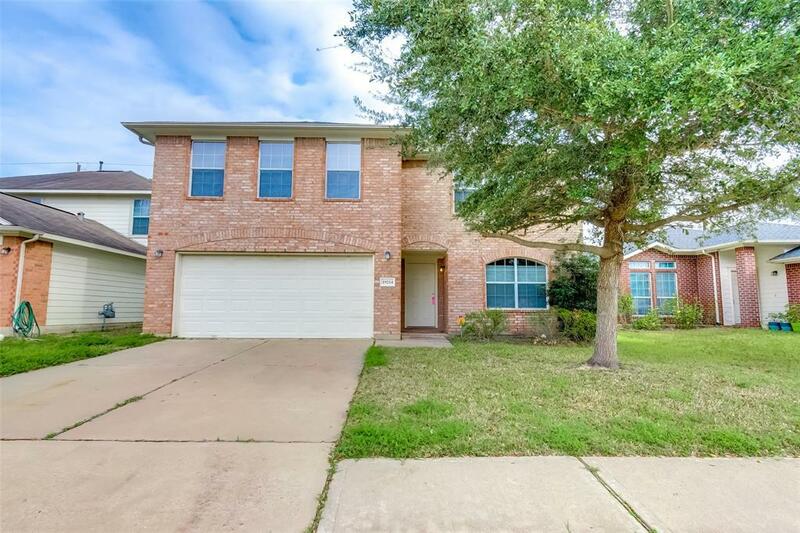 Recently upgraded granite countertops with brand new kitchen's sink and faucet, brand new gas range/stove & microwave. All 4 toilets are also brand new along with all bathrooms' granite countertops & faucets. 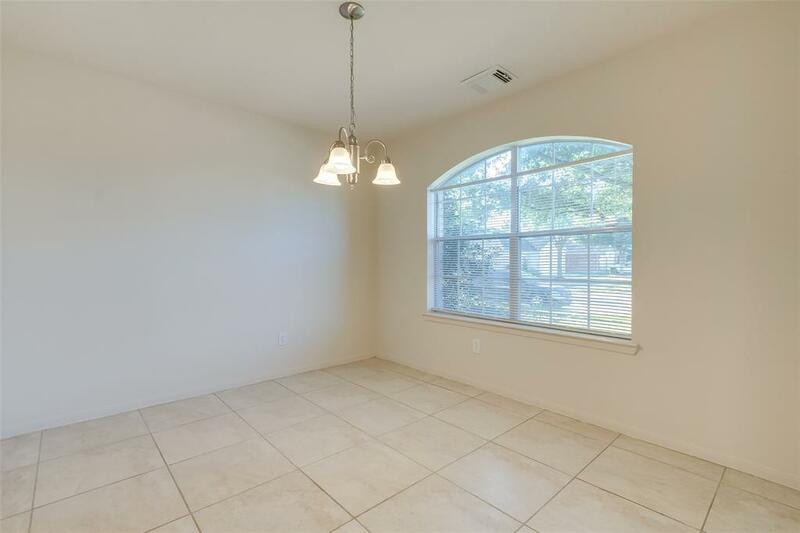 Open floor-plan with lots of natural light & absolutely no carpet. 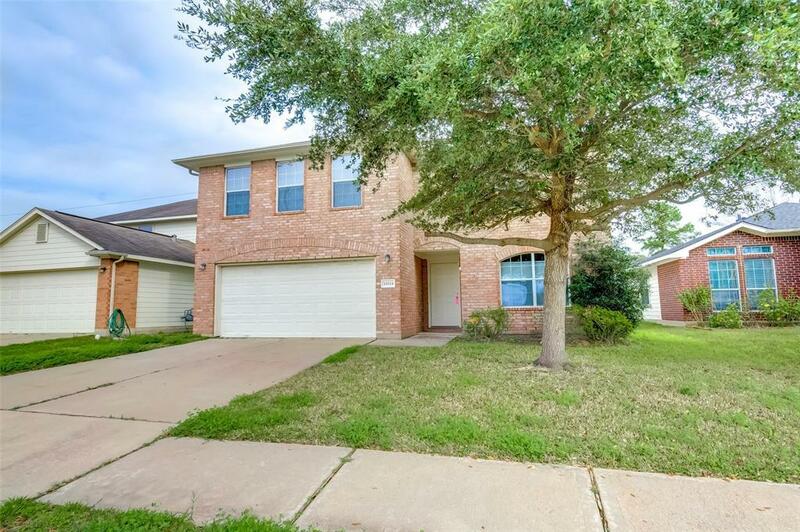 Zoned to acclaimed Cy-Fair ISD schools and walking distance to Cypress Lakes High School. Property did not flood during hurricane Harvey! Come see it today!! !